If you’re looking for top-quality graphic design without the price tag, then you’ve come to the right place. At D-RA Creative we know graphic design and Collingwood companies and organisations can trust us to deliver the best when it comes to standards of design quality and customer satisfaction. Our work allows businesses to quickly and easily communicate with their existing customers, while attracting new clients to the brand. Good design has the ability to cross different media and can be used as a part of a wider marketing package, promoting your businesses identity and outlook. Whether it’s a logo or brochure we have the skill and experience to create a unique piece of functional design for you. D-RA offers professional service delivered with a personal touch, bringing in projects on time and within your allocated budget. While our prices are affordable that does not mean our quality of work is sub-par. We maintain a high-standard of design work in each job that we take on, and keep to our deadlines, meaning your company can look better sooner. 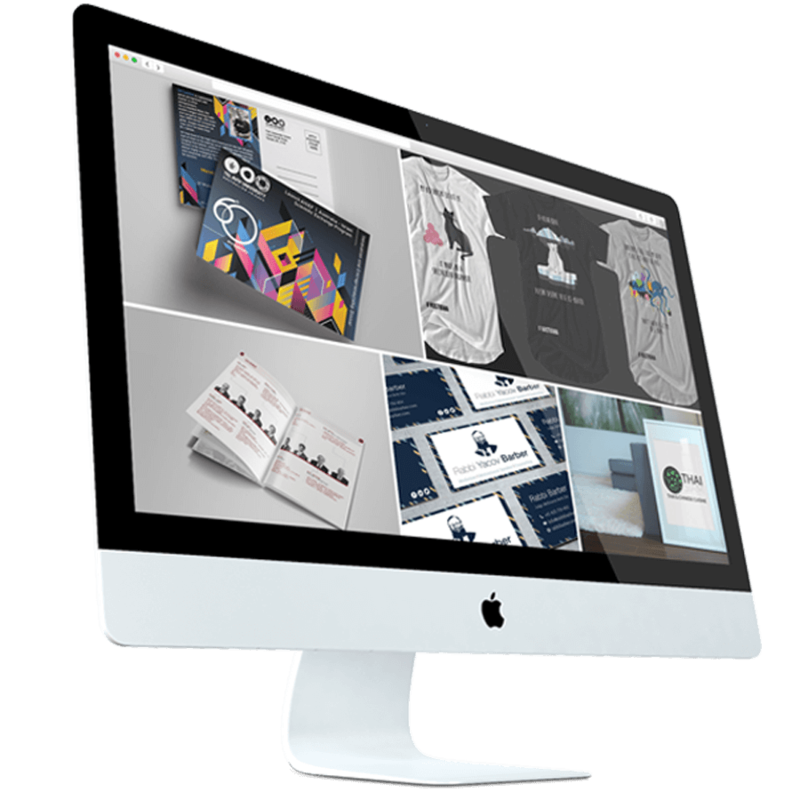 To learn how your brand could benefit from bespoke graphic design Collingwood business owners can get in touch with us today! At D-RA Creative we’ve noticed that many businesses, while being experts or industry leaders in their field, are not so experienced when dealing with website design. That’s where we can help. For everything related to website design Collingwood industries, businesses and companies need the best in order to stay relevant and competitive. At D-RA our work is personal yet professional. We work with you to understand what your business needs most out of its website and design it accordingly, creating a space that is going to appeal to your target customer market while also being accessible for new or prospective clients. Our website designs are strong yet versatile, meaning they’ll not only look amazing today, but can be easily and cheaply adapted to any future changes or additions that might be required. Still have a few questions about website design in Collingwood? Don’t hesitate to contact D-RA Creative today on (03) 9505 3955, fill in our online contact form or email us on info@d-ra.com to get an obligation-free quote.